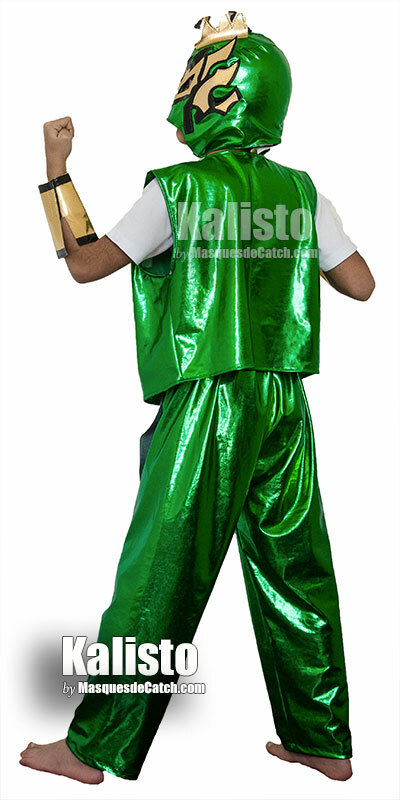 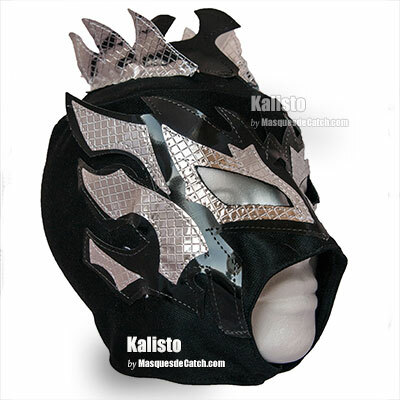 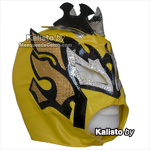 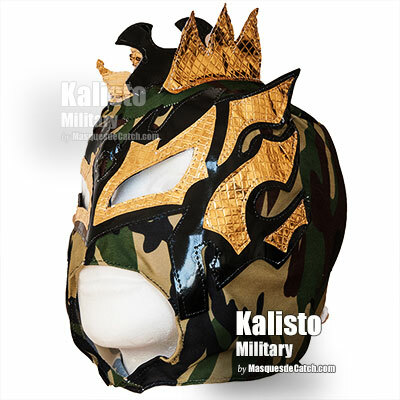 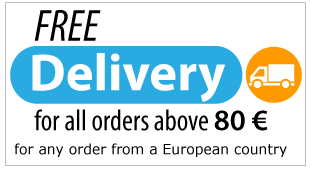 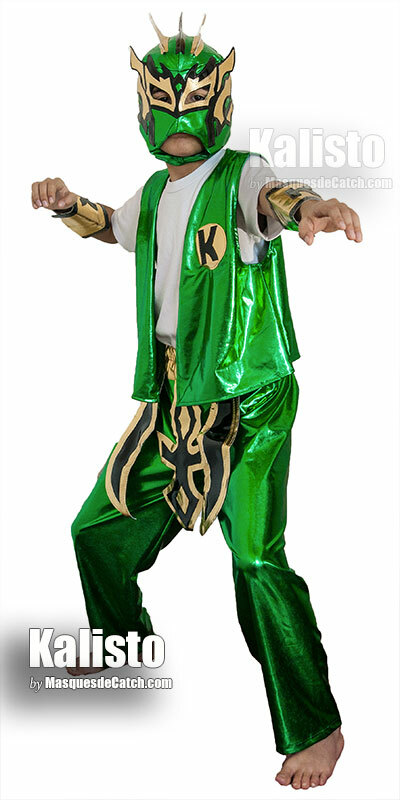 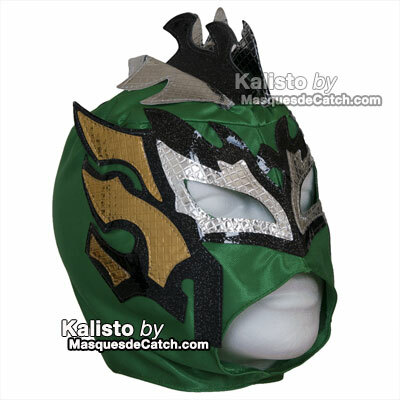 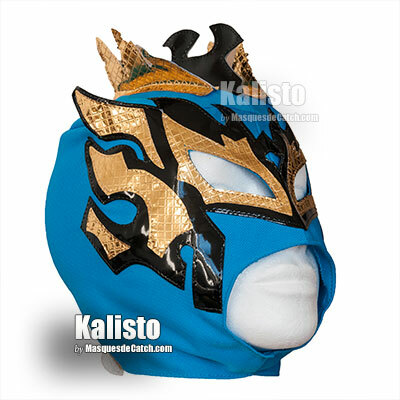 #Advantages# The material which has been made ​​this Kalisto costume is non-toxic, causes no damage to the soft and sensitive skin of your children. 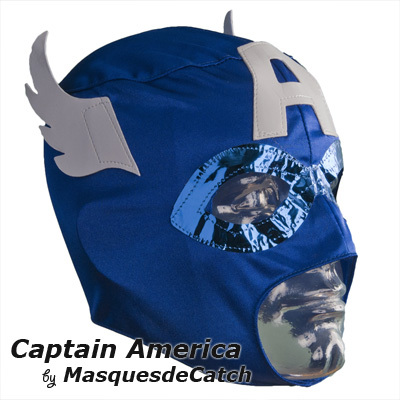 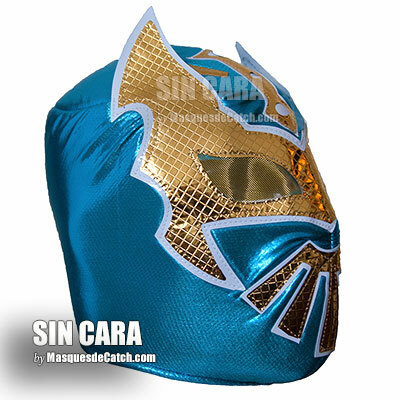 Sin Cara's costume are soft and comfortable, allow sufficient air flow in the skin. 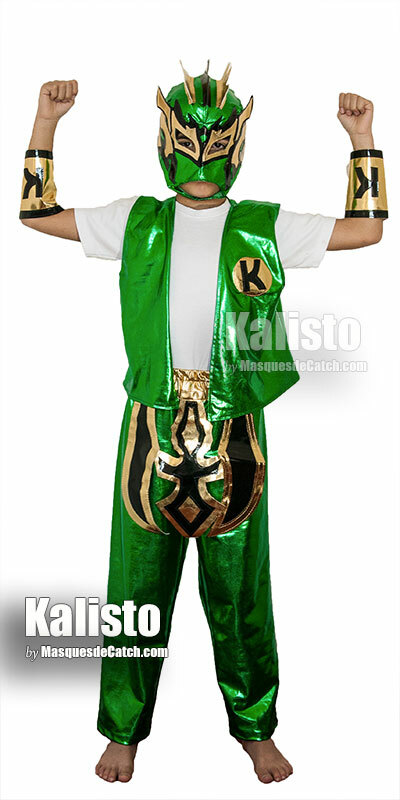 The mask and pants are available in two sizes.